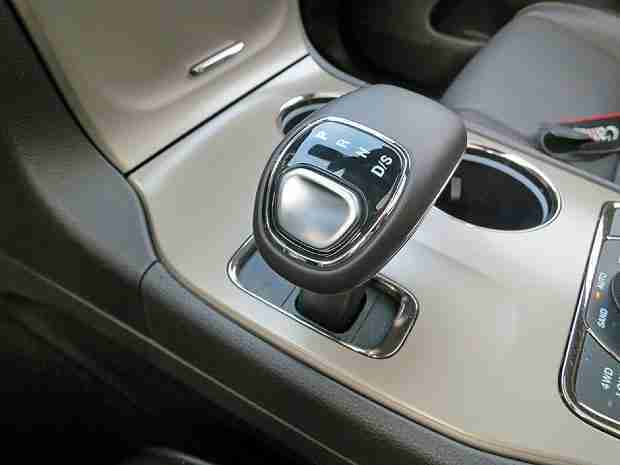 FCA has recalled about a million vehicles for the shifter. Only the recalls were voluntary. I may not be the brightest, but if one million or so of your vehicles are not being placed in park properly and are causing injuries, don’t you think that maybe, just maybe it should have been a mandatory safety recall? And maybe just maybe they should not have taken their time about it? As it turns out, the dealers were notified of the software update but vehicle owners had not been. Why wouldn’t you notify the owners and the dealers at the same time? It isn’t like we have to rely on carrier pigeons or telegraphs anymore. It is 2016. We have pretty reliable forms of communication these days. So why is it taking so long? Sure maybe it would be extra work and it might cost some extra money to make sure owners are notified quickly, but when are automakers going to learn that the consumer does not like being lied to about safety issues and they certainly don’t like being placed subordinate to saving time and money. Remember the backlash against GM when the facts came out and GM execs knew about the the faulty ignition switches? Anyway, all I am saying is if the automaker wants us to trust them and their vehicles, they should be worth trusting. It’s a good read and if you love cars but especially driving, you’ll enjoy it too.